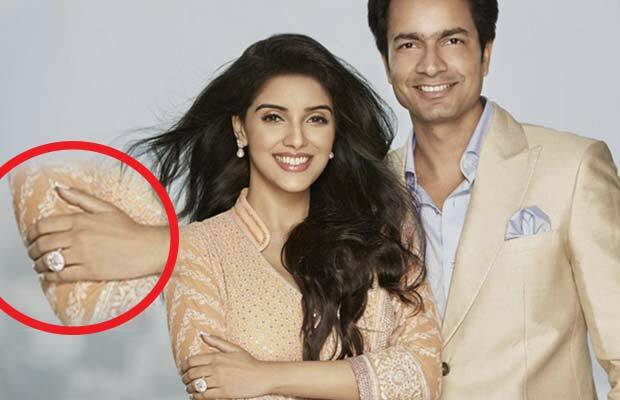 Rahul Sharma's Proposal To Asin Will Make You Drool! Home BOLLYWOOD Rahul Sharma’s Proposal To Asin Will Make You Drool! Rahul Sharma’s Proposal To Asin Will Make You Drool! It is well known now that actress Asin is all set to tie the knot with boyfriend Rahul Sharma. The actress who prefers not to share details about her personal life in front of the shutterbugs has been much in news for her marriage plans. Asin will soon get hitched to the business honcho Rahul Sharma who is the co-founder and CEO of a smartphone brand. Well even though Rahul is away from the limelight, he proposed to Asin in a rather filmy way. According to reports, it is said that Rahul Sharma proposed to Asin a year ago. The business minded Rahul not only confessed his love, but also supported it with a cute gesture. Rahul went down on his knees and asked her to marry him. Well, the talented actress was surely hard to get. Rahul accompanied his cute gesture with not an ordinary ring, but with a ring worth Rs. 6 crores! Reports suggest that, the ring Rahul gifted to Asin was a 20 carat Belgium diamond ring. The ring is exclusive in true sense not only for its exquisite price and diamonds but also because it has an engraved message and a monogram of Asin and Rahul in it. The ring is specially designed by one of Rahul’s close friends. Well must say, Rahul’s pricey gesture was surely one of a kind. Asin who made her Bollywood debut opposite Aamir Khan with the film ‘Ghajini’ is speculated to say a goodbye to her film career after tying the knot. The actress was heard sharing that she wants to enjoy her marriage life and will soon return when the time is right. Asin was last seen in the film ‘All Is Well’ opposite Abhishek Bachchan. It is being said that Asin and Rahul both are wrapping up their professional commitments and will soon finalize a wedding date for the celebrations. Also Read: Bigg Boss 9: Adult Star Mia Khalifa On Salman Khan’s Show? Hot Scoop: Mira Rajput Kapoor To Make Her Bollywood Debut With Shahid Kapoor? Must Watch: Salman Khan’s Cutest Moment With Little Adorable Baby!